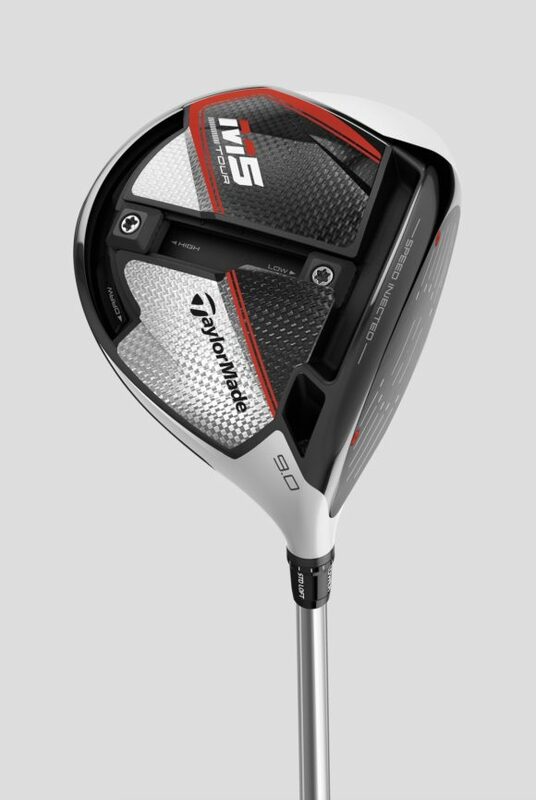 TaylorMade’s new M5 driver features a host of innovative technologies that are designed to help you hit longer, straighter drives. As the replacement for the incredibly popular M3, the new M5 has some seriously big boots to fill. 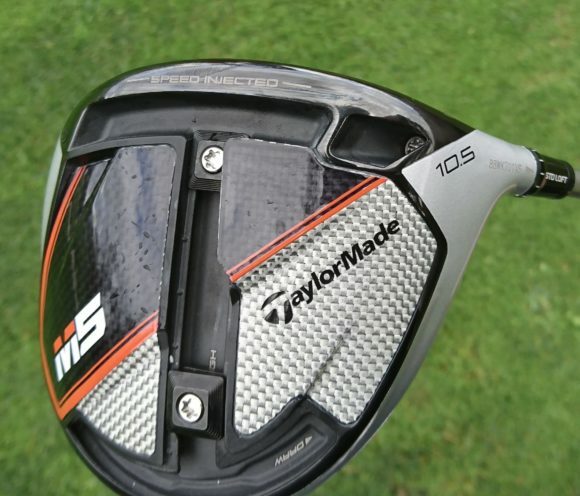 I first got my hands on the M5 at the end of November out at TaylorMade’s global HQ in California and was immediately impressed with what I saw. I played with the M3 for most of 2018 and I loved it. 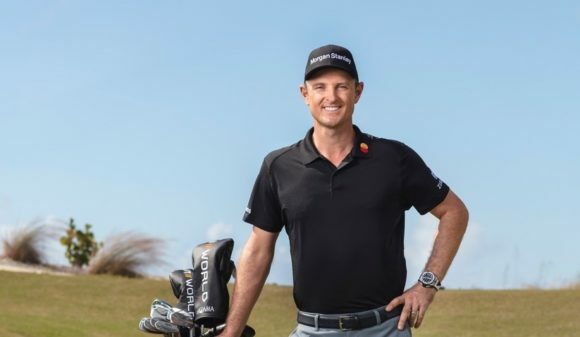 It delivered absolutely everything I look for in a driver: bags of speed, lots of forgiveness, a remarkable level of adjustability, high launch and low spin of the face, a powerful trajectory, and great looks. 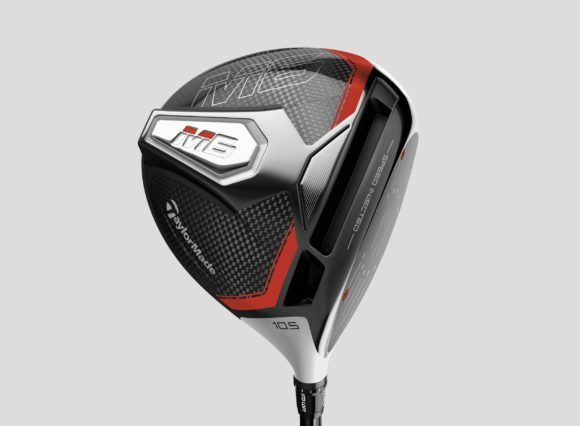 Honestly, I could rave and rave abut how much I’ve enjoyed playing with the M3, so I was excited to see if TaylorMade could top it. The new M5 delivered all of my answers. Let’s dive into what makes the M5 so special - its all-new Speed Injected Twist Face. 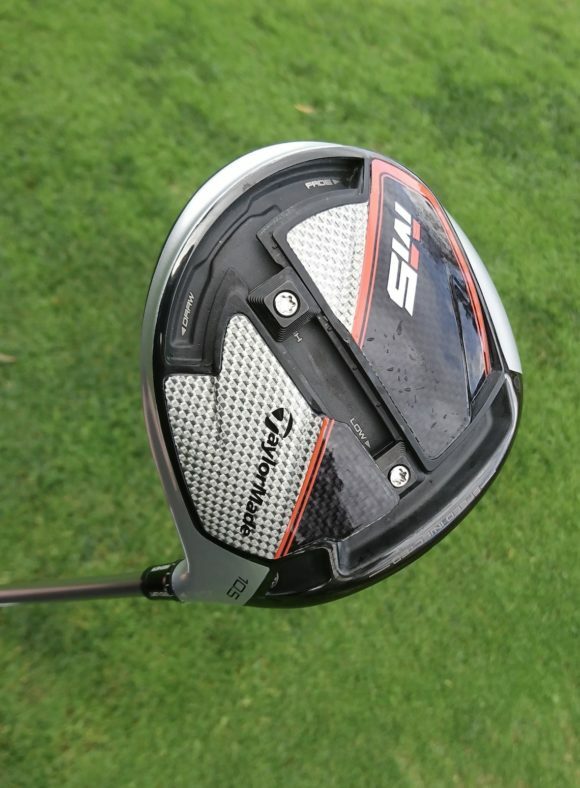 TaylorMade says this new process means every driver face they produce is going to be bang on the legal limit for speed. They say you can expect a couple of added miles per hour in ball speed and, as a result, longer drives. Having hit the M5 and M3 side-by-side, I saw a noticeable jump in performance. I was getting an additional 2mph of ball speed, which might not sound like much but, in real terms, equated to an added six yards of carry. That's not to be sniffed at. When you go and try the M5 (or the M6 for that matter) you can expect to see a similar increase, if not more, depending on what driver you are currently gaming. However, it's not just the speed that has been improved by this new technology. The new face combines with the upgraded Hammerhead 2.0 Speed Slot and a Ultra-thin Titanium face with redesigned Inverted Cone Technology to dramatically increase the sweetspot of the M5. Compared with the incredibly forgiving M3, which has a massive sweetspot itself, the M5 boasts one that is a staggering 66% larger. 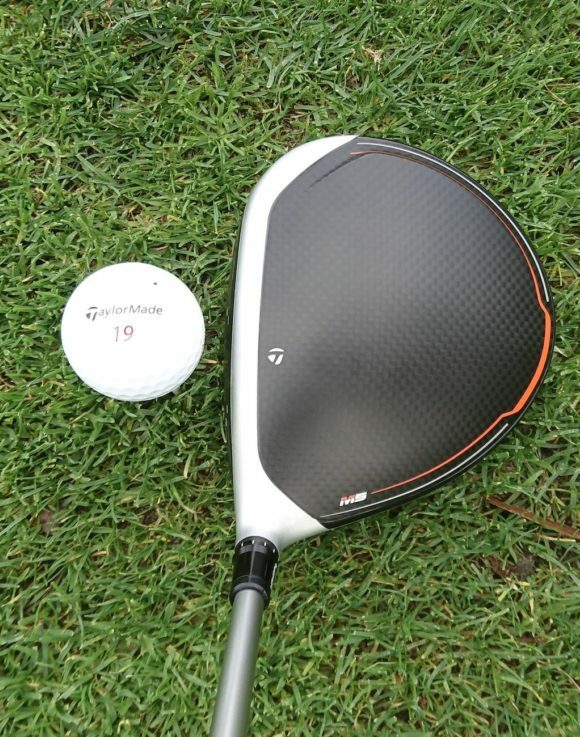 Combine that huge sweetspot with Twist Face and the high MOI design and what you have is an adjustable driver that is also massively forgiving. 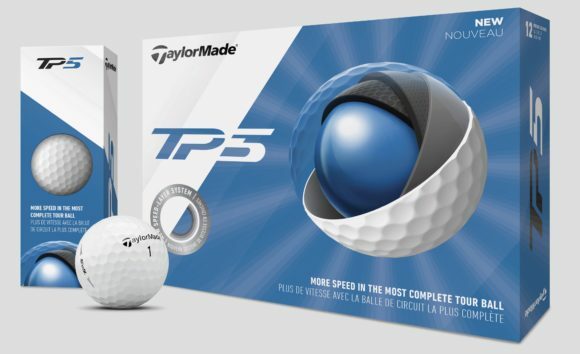 You can reasonably expect the M5 to go straight into the bags of several of the best players in the world but it will also fit nicely into the bags of higher handicapper golfers who struggle off the tee. It is a true all-rounder. It gets its versatility in large part thanks to its inverse T-Track adjustability system on the sole. The intuitive system allows you alter the CG and shot shape bias of the club courtesy of its 1,770 unique settings. 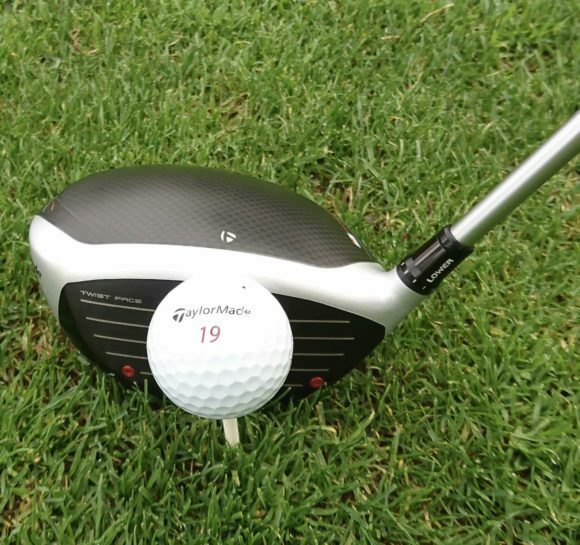 If you stick the two 10g weights as close to the face as possible, then you have yourself a low-spinning powerhouse that will suit the fastest-swinging golfers and those that put a ton of spin on the golf ball. If, however, forgiveness is what you’re looking for and you want more spin and a higher launch, then you can split those weights at the rear portion of the track to send the MOI and forgiveness levels skyward. Combine those 1,770 possible settings with the 12-position loft sleeve and you have what is quite possibly the most customisable driver on the market. 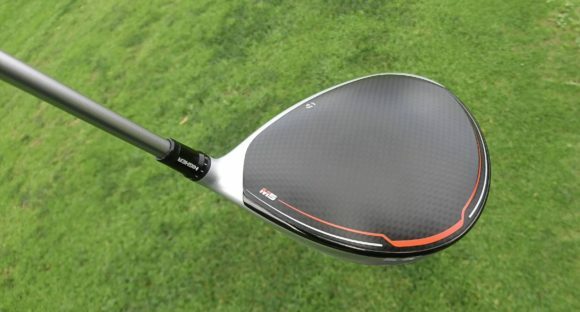 There is a M5 Tour model with a slightly smaller 435cc head that you can go for, but this is probably best left to the pros and serious ball strikers. Now, onto the looks. With the M5 and M6 drivers, we have a new blood orange colour scheme that I’m a big fan of, as well as a new matte black carbon crown that is 10% larger than that of its predecessors, which has led to the slimming of the silver section at the front of the crown. The shape has remained much the same but, aesthetically, I think the M5 just pips the M3. Out on the golf course, it was the speed that stood out most. The new Speed Injection process delivered the additional ball speed that led to me hitting some longer drives, usually around five yards further than the M3. The ball flight was a high launching, low spinning bomber that powered through the wind and travelled for days. There was also a decent level of workability but if that is top of your list of priorities then you would likely opt for the Tour model. Just as impressive as the speed and the flight was the forgiveness and accuracy. 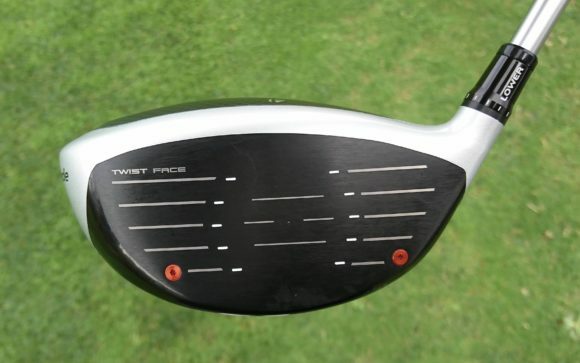 As I said earlier, the combination of Twist Face and Hammerhead technologies, along with the larger sweetspot, means that some strikes that have no right to stay in bounds end up finding the fairway. Not only that, those mishits also go a long way thanks to the technologies packed into the clubhead. So, there you have it: improvements across the board that makes the M5 perhaps the best all-round driver that I have ever hit. I wholeheartedly suggest you go and give it a bash for yourself. You won’t be disappointed. Originally published on bunkered on Thu, 03 Jan 2019 08:00:00 +0000.